The staff from Lake Mary checked in tonight with an update from Lake Mary in Mammoth Lakes, CA. 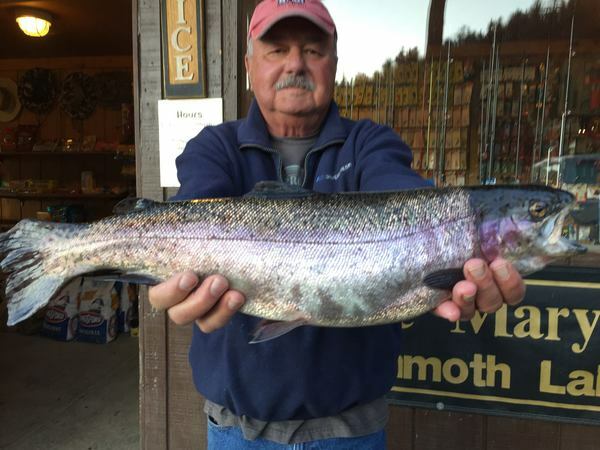 Check out Tom Davis from Riverside, CA caught this beautiful 5 lb. 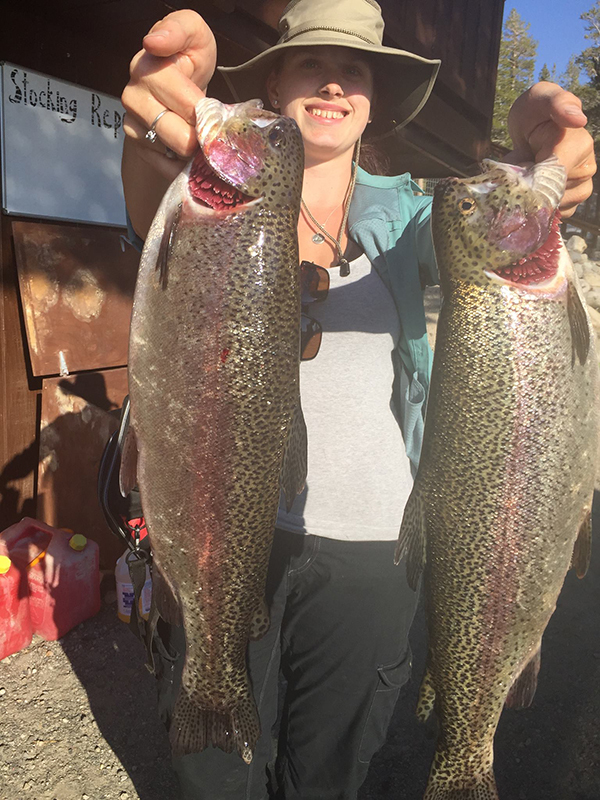 Rainbow Trout with Green Garlic PowerBait. Great catch Tom!